Although this run mixes well with coke and other drinks I can’t stand how sweet it is. Maybe it’s because I’m not a fan of coconut but I can’t drink more than one mixed drink and won’t even attempt taking a shot of it anymore. Not my first drink option for sure. 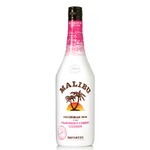 Malibu is always great when you want to make some mixed drinks it works well with so many different things and its a great price. I mix it with my favorite juice and use it in pudding shots! So delicious. This is such a versatile alcohol. You can add it to just about anything and it will taste great, and it tastes great on its own. We usually mix it with pineapple and orange juice. Il est versatile comme.produit et plusieurs mixte sont possible avec celui ci donc je crois formellement que pour bien agrémenter vos soirées vous devriez le découvrir afin du goûter !!! I drink this on a daily basis or at least weekly with Pina Coladas or mixed with Coke or pineapple juice. I love this stuff so much. 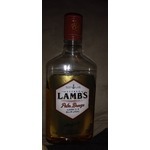 It is a mild liquor with lots of flavor and pep. My favorite liquor. I love to buy this brand for several reasons. It is fairly cheap. It goes with just about anything. Coconut flavoring can be mixed with some sodas, almost any juice such as pineapple, or sipped on straight up. My only slight complaint is if you drink it without a mixer, to some it has a bit of an artificial taste. I would suggest mixing it and it'll take that tinge of artificial taste right out. If you are looking for something smooth that leaves no harsh after taste, this is for you. It is very subtle and has hardly any 'alcohol flavor' to it. I would personally say it tastes more like a juice drink than alcohol. 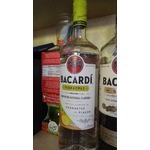 The alcohol content is 21% which is quite a bit lower than most alcohols; especially those with a strong alcohol taste. It is a mellow, fresh tasting alcohol that COULD be drank on ice, if you wish, and not be overpowering. 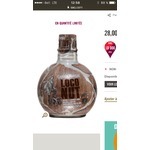 I think is a good rum! coconut rum is really asome. I think I needs more of a coconut taste. I also think it should come in a bigger bottle. its even good by it self. not bad on vanilla icecream. I honestly HATE rum. Will not drink it, UNLESS it is Malibu. 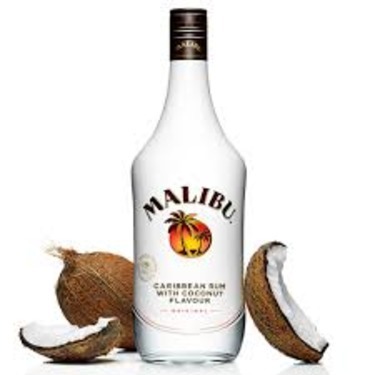 I love the coconut taste which I find takes away from the strong burn alcohol gives. It is well worth the price. I will most definitely buy this before any other rum. Tastes great when making Pina Colada's and Jell-O shots!